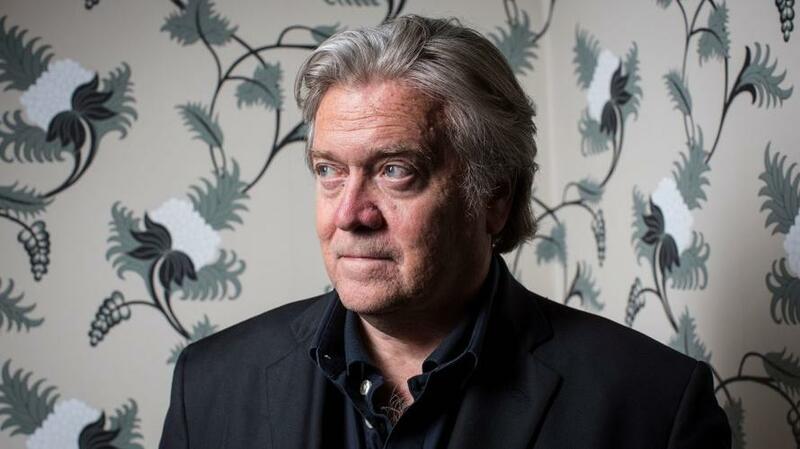 As we reported in July, former Trump strategist Steve Bannon has been canvassing Europe as he forms form a loose coalition of populist governments, coordinated through Brussels-based non-profit NGO; "The Movement." Founded by Belgian politician Mischaël Modrikamen, The Movement will highlight the importance of national sovereignty, strong borders, strict limits on migration and staunch opposition to radical Islamic terror. The Movement, which plans to hold a founding convention in Brussels in late November, will also serve as a link between allies in 27 EU countries and the pro-Trump freedom caucus in the US. Right-wing populist parties have made significant electoral gains throughout Europe over the last several years, following spikes in violent crime and terrorism correlated to the influx of unchecked migrants primarily from North Africa. Thus far, these movements have been largely uncoordinated. Bannon and The Movement aim to fix this, and they're putting the plan in motion. Bannon is planning a roadshow across half a dozen European countries starting this week to galvanize populist leaders and parties into a loose alliance and help gain a bigger foothold for their policies in the European Parliament, Trump’s former strategist said in an interview. As Bloomberg notes, political forces across Europe are aligning "ahead of a clash over fundamental principals that German Chancellor Angela Merkel has warned questions the EU's future cohesion." Populists, on the other hand, argue that unchecked migration and other economic strains have already endangered whatever cohesion remains. 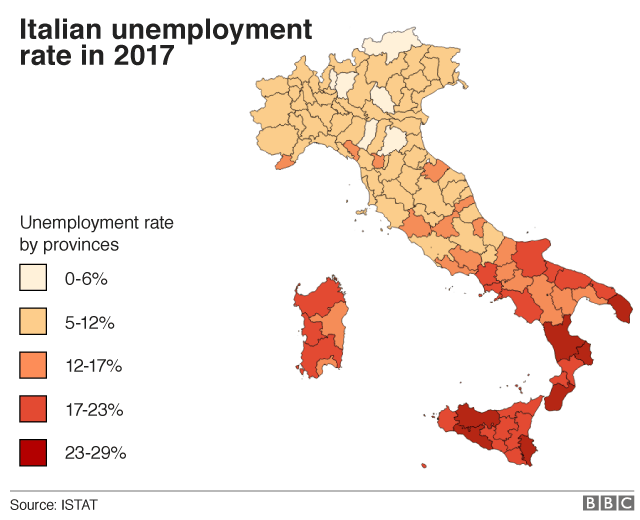 Italy, for example, saw the right-wing anti-establishment Five Star Movement and right-wing League parties form a coalition government. The League, with an initial goal of creating a separate northern state, plans mass deportations for migrants in the country illegally. Thus far, Italy's League and the Brothers of Italy are the first two groups to officially affiliate with The Movement. According to Modrikamen, 52, France's Macron and his allies in Parliament are only pushing people towards populism. Last week's EU assembly vote to censure Hungarian Prime Minister Victor Orban "created an iconic leader out of Orban," while Macron's pledge to lead the pro-globalist movement against nationalists is "perfect for us." As for Bannon, he plans to spend at least half of his time in Europe, mostly in the field, once US midterm elections are over in November. Bannon also plans to use German chancellor Angela Merkel as "the perfect foil to help accelerate that dynamic in Europe," writes the Beast. After President Trump called Merkel out at a NATO summit earlier this month, Bannon hopped on the bandwagon - saying: "This is the lie of Angela Merkel. She’s a complete and total phony. The elites say Trump is disruptive but she’s sold out control to Russia for cheaper energy prices." In June, Bannon met with Salvini and American Cardinal Raymond Burke - both of whom are staunchly opposed to the pope's open border policies. The three met in Rome while Bannon was visiting to celebrate Italy's new populist coalition government run by Salvini, Five Star Movement leader Luigi Di Maio and Prime Minister Giuseppe Conte. During his visit, Bannon took a side-trip to the 800-year-old Trisulti monastery under development by conservative UK catholic Benjamin Harnwell - who runs a conservative Catholic organization, the Dignitatis Humanae Institute - "founded to help Christian politicians defend their faith in the public square." The monastery will host events with speakers like Bannon and Burke and conservative Christian leaders. 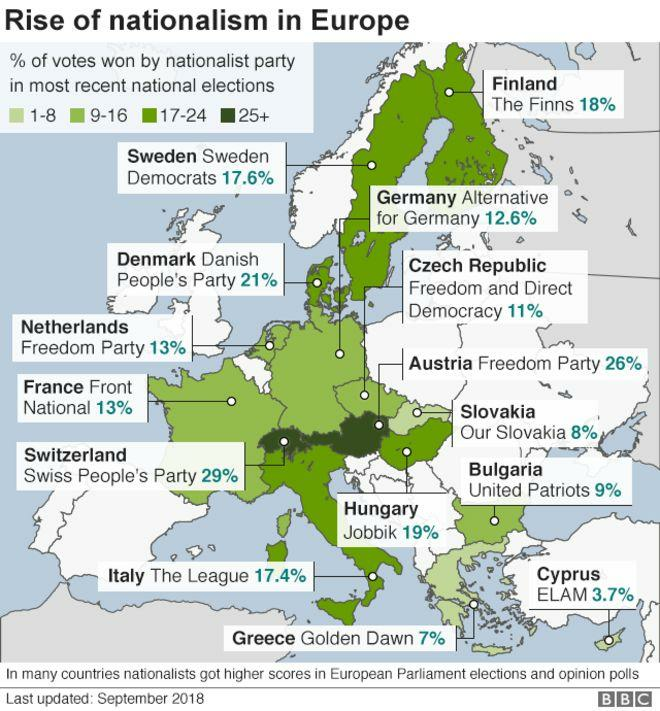 And while Bannon and his allies doubt that nationalist parties will gain a majority of seats in EU parliament, their goal is to capture at least a third of the seats in order to "command by negation," according to Bannon, which will allow them to disrupt "integrationist" policies. "We want to take the battle to the heart of the EU," Modrikamen said in an interview at his home in a residential Brussels district that also serves as his party’s headquarters. "We want to be the voice of the ordinary guys who feel betrayed by the elites."